Your home is your sanctuary, and the last thing you want is when you come home to be greeted with strange smells that make the feeling uncomfortable. Candles, air fresheners and sprays can improve the situation, but if the smell is long and persistent, this will only eliminate the smell temporarily. So how do you deal with the strongest odours so your home smells nice and clean? 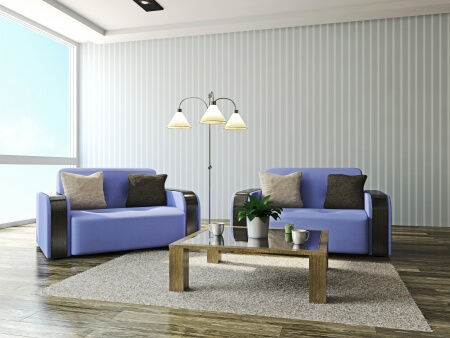 Here are some ideas how you can do it yourself and make your home pure and healthy environment. How do you remove urine odours depends on the source of the smell first – does it come from the bathroom, or is it because of your pet’s accident on the carpet or furniture? 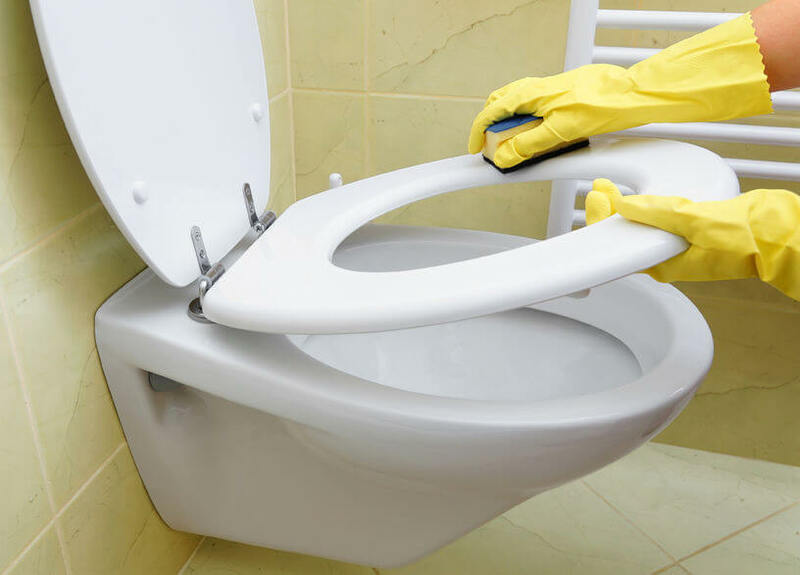 If it’s out of the toilet, what you can do is wash thoroughly the toilet bowl itself and around it (do not forget the lid and the place around the hinges). Make a lemon juice and baking soda paste and rub all the hidden places as deep as possible. 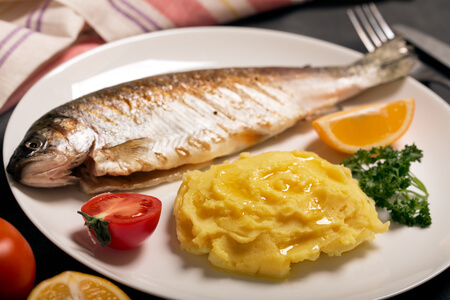 It is well-known fact that the smell of fish after you cook lasts for a long time. To get rid of it……make a tea. Combine ginger, cloves, cinnamon and water and let it boil, then simmer for 15 minutes or until the smell is gone. If you feel the smell of mould, first find out where it comes from. When it’s from a cupboard, wipe with white vinegar. And if it’s from clothes or textiles, put a glass of white vinegar in the washing machine and wash. Then let it air dry. 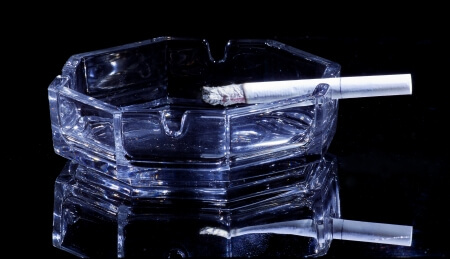 You can eliminate the persistent smell of smoke by using dryer sheets. Put them everywhere – in a drawer, a gym, a cupboard. It is also an option to put baking soda, which is alkaline and will absorb the smell. However, if the smoke is drenched in the walls, you should consider a new paint. For body odours and any other odours you cannot identify, there are a few things you can try. Baking soda can remove it from upholstered furniture and carpets – just sprinkle and leave overnight. It is an option to wipe objects with vinegar or leave them in the sun. 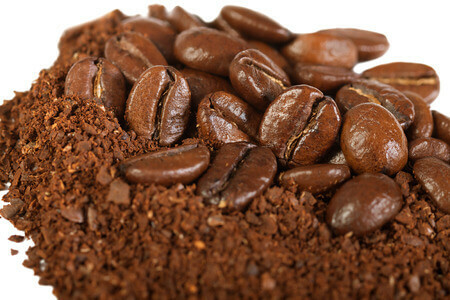 Coffee beans are also a universal deodorant – just leave it in several places where you feel the smell. Rely on Royal Cleaners to keep your home nice and clean. All you need to do is call us today on 020 3637 8979!